Times Square Arts’ monthly #MidnightMoment for September falls into the hip hop realm, with an incredible video by Rashaad Newsome that is an abstraction of the hand gestures of top hip-hop MCs from over one hundred music videos. Look out for later this month when the nightly presentation is paired with a live component! 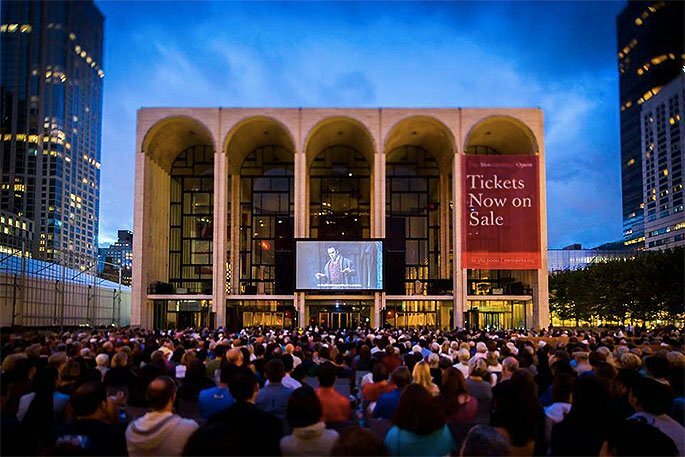 For each night of the festival, 3,100 people can relax under the stars and watch a screening of one of the famed opera company’s performances on the big BIG screen—for free. Rain or shine, first come, first served. Bring a well-concealed drink and a date. 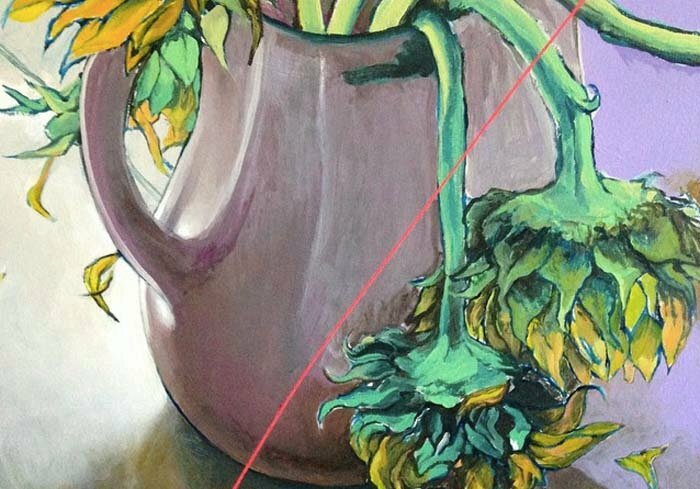 Two Trees and DUMBO BID kick off gallery season with a neighborhood-wide celebration. Galleries will stay open late, restaurants and bars will offer specials, and the streets will be abuzz with artist talks, special performances, and, of course, the killer view of Manhattan. Check out the 11 new exhibitions opening while you peruse the ‘hood. Five days of music and festivities lead up to one of the most colorful and gorgeous parades in New York. On Labor Day, revelers will don glitter, glitz and feathers for a seven hour festival and parade. Bring your dancing shoes to get down to steel drum bands and calypso, and come hungry to sample some of the area’s best Caribbean delights. 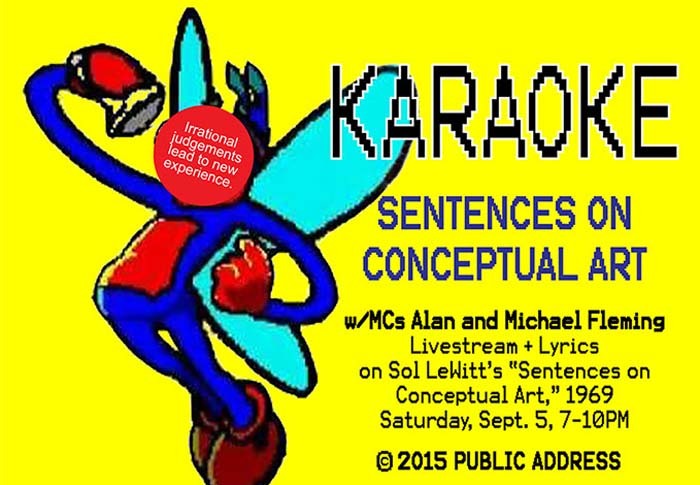 Channeling Sol LeWitt’s “Sentences on Conceptual Art,” 1969, artists Alan and Michael Flemming fuse two things we thought they never would: conceptual art and bubblegum pop karaoke. Sing along to your fave Britney Spears jam…only using lines from LeWitt’s cerebral conceptual piece from before you were born. The inspiration for the annual outdoor art exhibition in Washington Square Park is rather romantic, modeled after the tale of a desperate Jackson Pollock and his friends Willem deKooning’s attempts to making rent on their Washington Square Park studios by hawking their masterpieces out in front of their apartments. 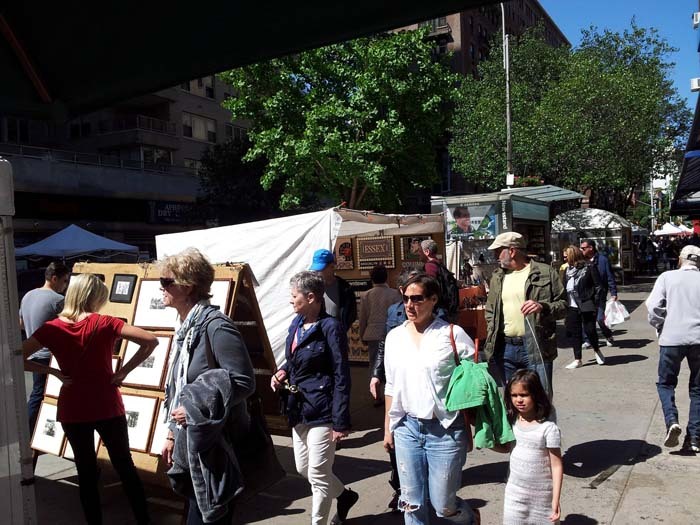 This weekend check out the latest from artists en plein air and pick up a piece to take home. Or you can just marvel while walking through the iconic park. Artist Boy Kong distills the museum and gallery exhibitions of 2015 into simplistic building blocks of light, form and composition, which are fleshed out into his own brand of still life paintings. The young artist’s second solo show will run concurrently with the Affordable Art Fair, in which Kong is a featured artist.